Before going to my review on this book, I would love to thank Mr. Robins J Alappatt for gifting me this amazing book on leadership. Robins is the Chairman & Managing Director of ITrans Learning Solutions, pioneers in ITES-Training and Production. Do check out ITrans for more details regarding the programs offered. Now back to my review, I usually do not purchase Self-Help books but has been lucky enough to be either gifted or provided a review copy of some amazing books on several occasions. 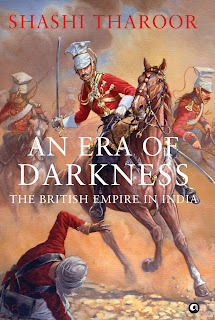 This is one such book I will treasure not only because I got it signed, but it has been a book that has influenced me to a great extent, a book I intend to reread soon. 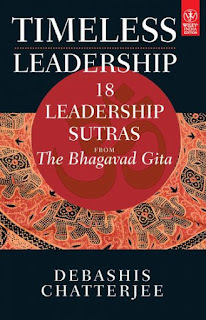 What I enjoyed about Timeless Leadership: 18 Leadership Sutras from the Bhagavad Gita is its overall presentation, look and in hand feel of the book which urges a reader to pick it up. 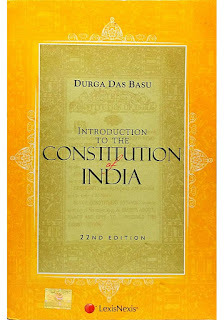 The chapters are well organized in such a way that there is a smooth and continuous flow of wisdom making the reader immersed in the purifying experience. 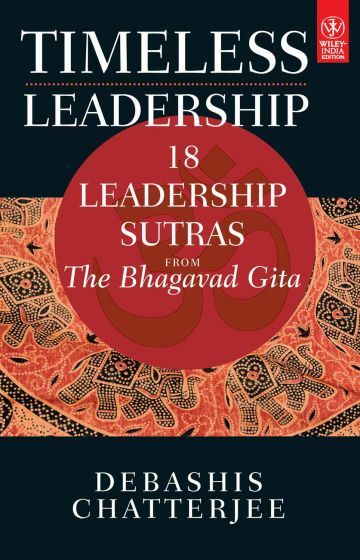 This book unlike the books I have come across is based on Bhagavad Gita, and that is one thing that makes this book unique. For those not familiar with Bhagavad Gita or simply Gita is a 700 verse Hindu scripture originally written in Sanskrit which is a narrative of dialogue between Arjuna, a Pandava prince and his charioteer Lord Krishna who counsels him regarding complex concepts like Dharma. 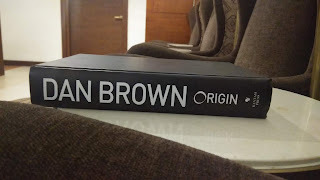 The author here has done a brilliant job in selecting the relevant verses from Gita and helps the reader understand these complex spiritual subjects with examples from the present world and that brilliance actually paid off in making this book truly stand apart from the rest. As someone who doesn't enjoy much management book, I loved this one even though at times the author fell off track and thus failing to sum it up by the end in some chapters. But for someone who is looking for a serious management book, this book may be a disappointment as it lacked corporate or real life examples that a reader would expect from a book like this which could have taken this book to another level. Overall for me, this has been a wonderful and inspiring read to a great extent that I have absorbed several of these tips. Highly recommended for casual readers but for someone who is looking for a serious management book, this isn't for you.